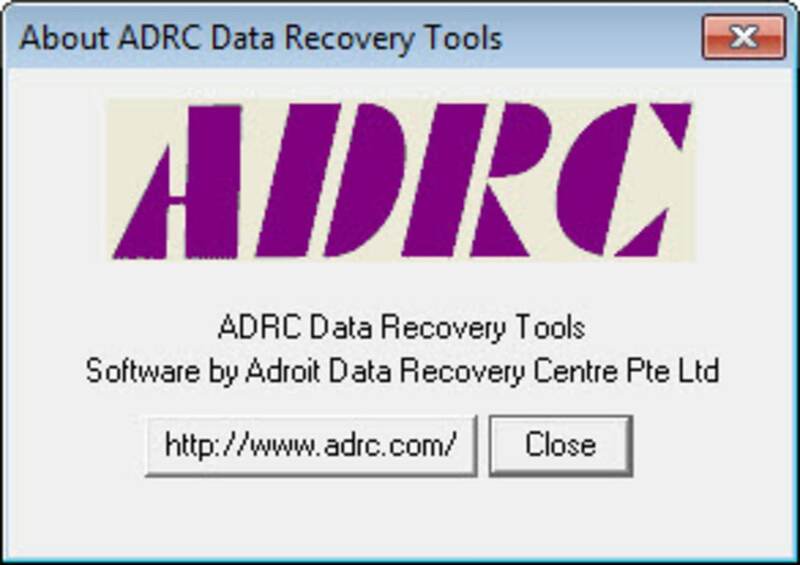 Adroit Data Recovery Centre Pte. 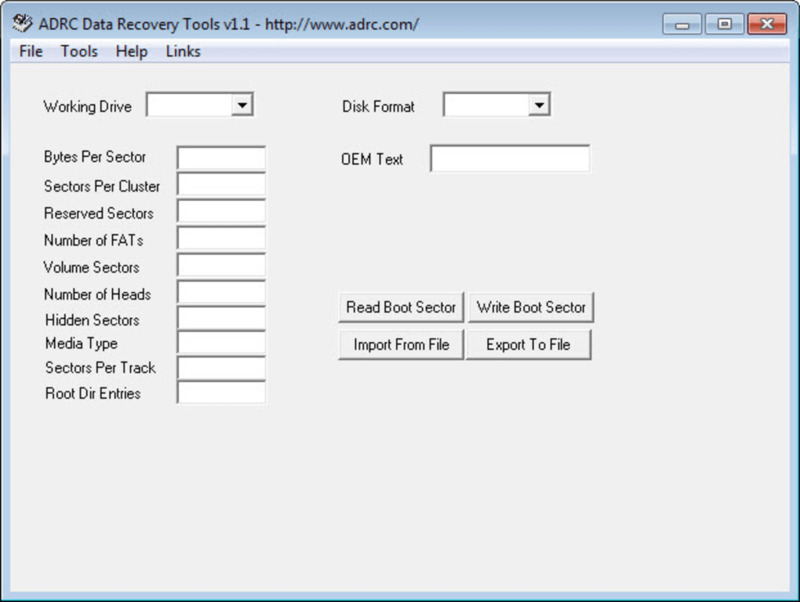 Ltd.
ADRC Data Recovery Tools is a utility that offers five useful PC recovery tools in one. 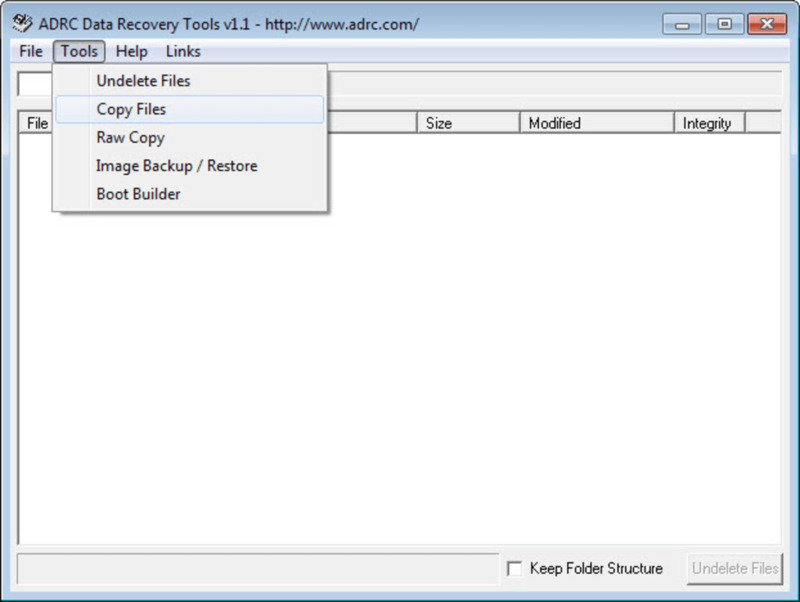 Software recovery programs like ADRC Data Recovery Tools can seem a bit daunting to try out for people who aren't entirely comfortable with how their PC runs. 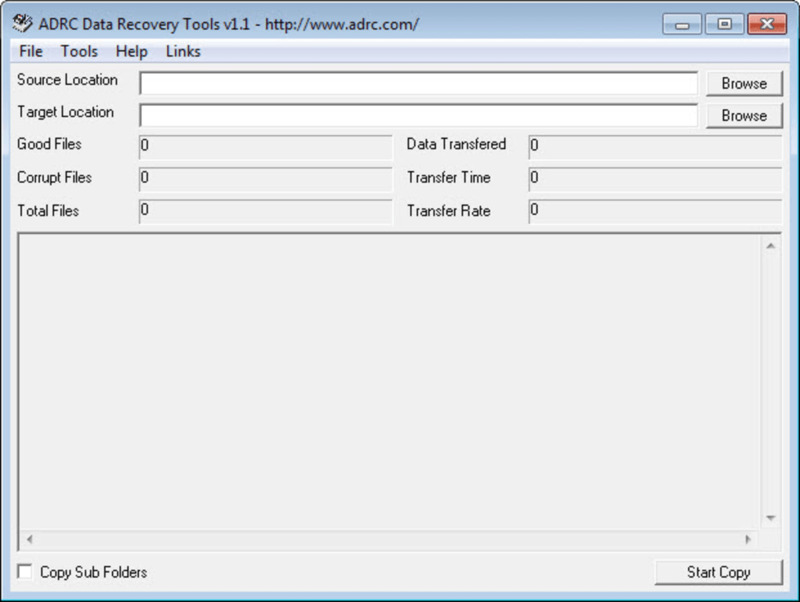 Thankfully, ADRC Data Recovery Tools offers a clean interface that is a breeze to use. 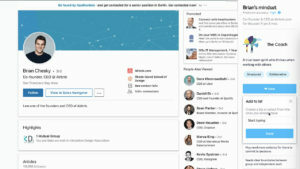 Pick the drive on your computer that you want to focus on. 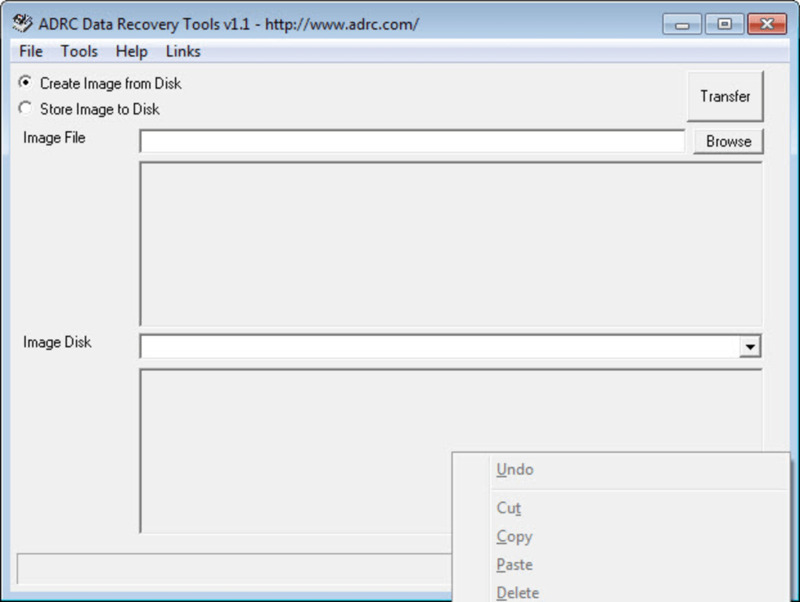 Then choose the recovery function you want to perform in the tools tab to get started. It's as simple as that. 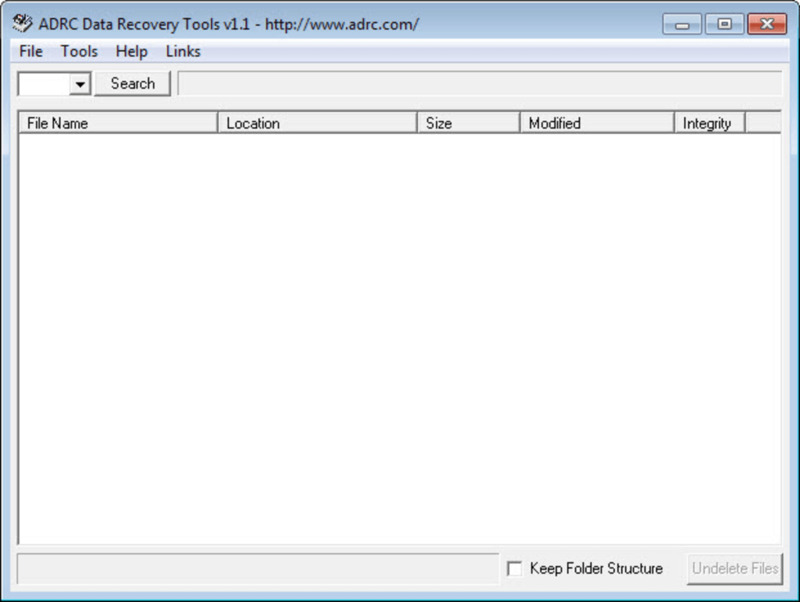 ADRC Data Recovery Tools has an online user guide that opens immediately upon your first start-up. 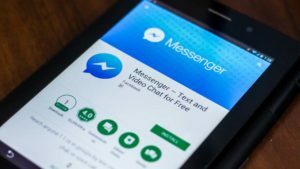 Its categories are broken down by the recovery tools it offers: undelete files, copy files, raw copy, image backup/restory, and boot builder. 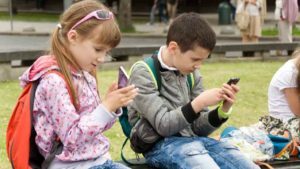 If you're unsure how to use a particular function, the online guide is a big help. ADRC Data Recovery Tools works thoroughly and quickly to perform the function you've specified. One issue that probably should be addressed for future versions of ADRC Data Recovery Tools is the error messages that crop up when you skip a step in the process. If, for example, you try to click a recovery function before selecting the drive you want files recovered from, you'll receive a small error message. This message unfortunately doesn't explain what you've done wrong; it just says an error has occurred. 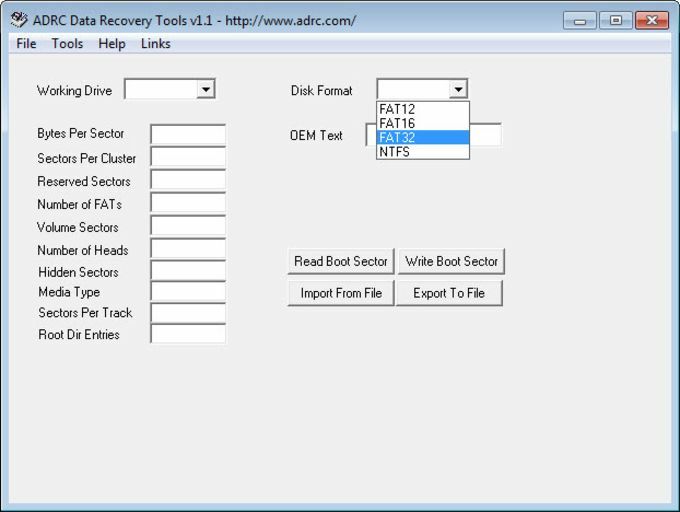 For people who are unfamiliar with how to use recovery applications like ADRC Data Recovery Tools, this might throw them even farther off understanding the process. 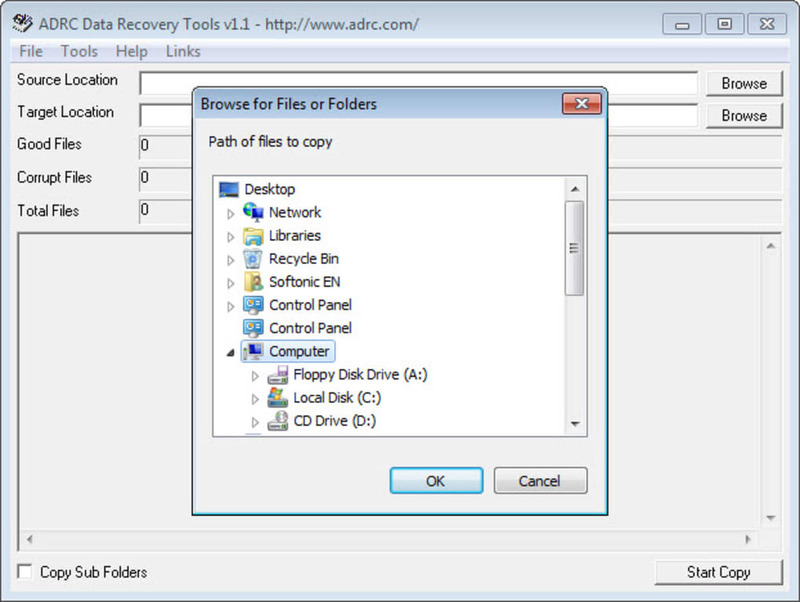 ADRC Data Recovery Tools is still a useful 5-in-1 program to perform recovery functions on your PC's drives. overall, it's nice software. 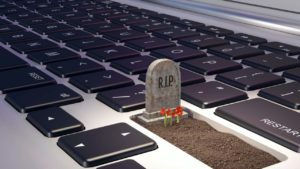 I was feeling helpless when I lost control over my windows partitions because they were corrupted due to virus attack and I feared I lost my important data. 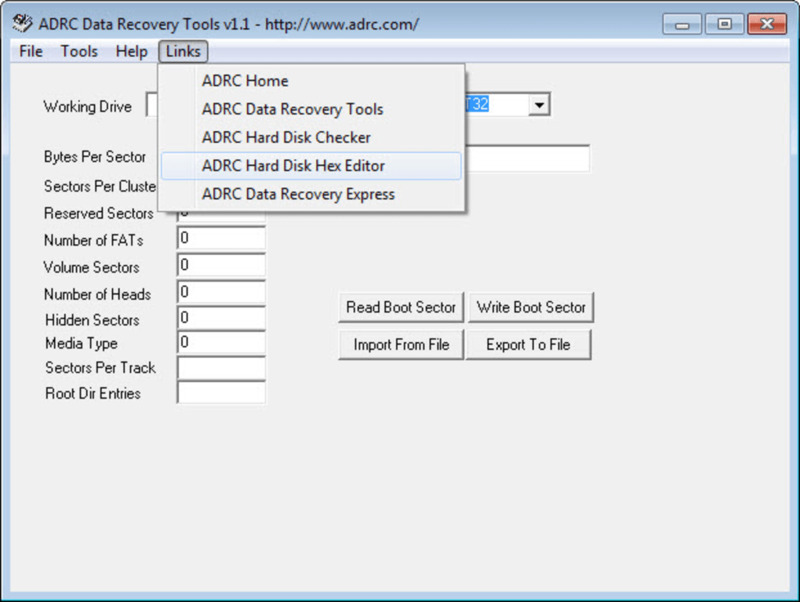 What do you think about ADRC Data Recovery Tools? Do you recommend it? Why?